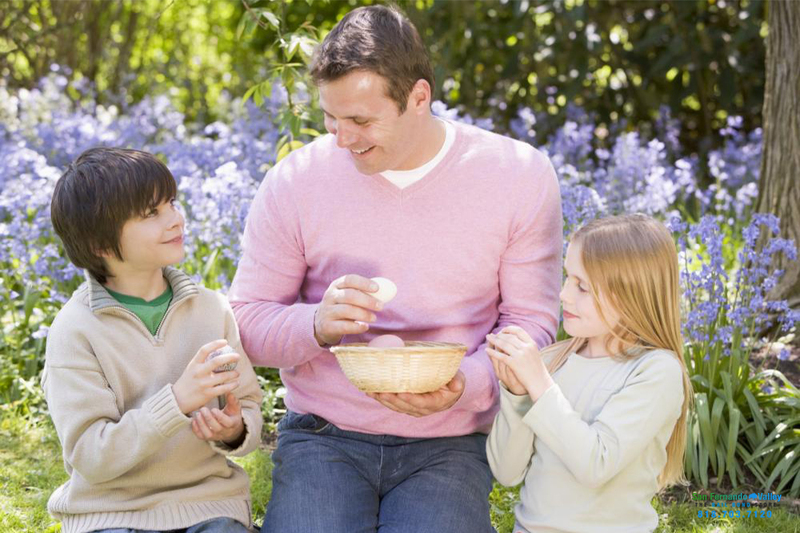 The year is steadily moving onward and Easter is rapidly approaching, and your kids know it. They are seeing the signs that Easter is right around the corner. They eagerly await the arrival of a certain bunny and his baskets of goodies. Unfortunately for you, your mind is elsewhere at the moment. Your significant other was just arrested, and you are trying to figure out what to do. You want to get him or her out of jail, and you want to do so quickly so that they can enjoy the holiday with their family. Unfortunately, you have come to realize how daunting of a task bailing someone out of jail is. Bail is extremely expensive, and very difficult to pay alone. Luckily, you can find help. All you need to do is contact a professional bail bond company like Bail Bonds in Pacoima. We make bailing someone out of jail a simple and affordable option for everyone. If you come to us for bail help, you will only have to pay 10% of your loved one’s bail. We will handle the rest. Our bail agents will get to work right away on rescuing your significant other from jail. We work around the clock so that none of our clients have to spend more time behind bars than is necessary. We can have your loved one out of jail in as little as 2 hours in some California counties. With our expert bail agents assisting you, there will be nothing to worry about. Our Agents will be able to get your loved one home in time to spend Easter with the kids. This way, both parents will be able to enjoy the looks of excitement on their children’s faces when they wake up Easter morning. That is all any parent could ever ask for. You can talk to an agent for free any day of the year by calling 818-703-7120 or by clicking Chat With Us now.